The OCMX™ is pleased to announce the listing of Holdun Income Fund Ltd to its online portal which offers Investors and Advisors the ability to participate in this opportunity. NASSAU, BAHAMAS, April 15, 2019 /24-7PressRelease/ — Holdun is an international, independent, Multi-Family Office that helps your family, like we do our own, build wealth and security for generations. Holdun’s heritage may be Canadian, but our outlook and approach are distinctly international. 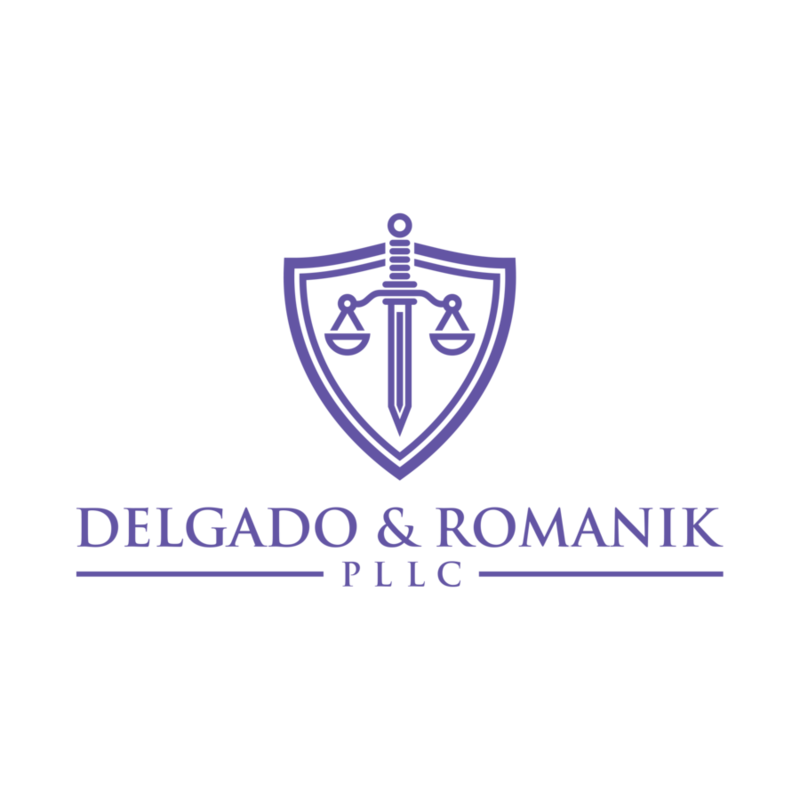 To assist all of our clients, like we do our own family, in growing their assets, protecting existing wealth and preparing the next generation for the responsibilities they will assume in the future. At Holdun, our goals and objectives are aligned with yours, as we manage our family money in the same way we manage yours, proposing only investments that have been thoroughly researched and that we are comfortable investing our own money in. The OCMX™ has spent considerable time completing its due diligence on Holdun Income Fund Ltd and concluded that there is indeed a tremendous opportunity for Investors and Advisors. The OCMX™ noted that Holdun Income Fund Ltd exhibits the main components of any solid investment opportunity, namely a solid management team, a great track record, and a number of key competitive advantages. Brendan Holt Dunn, CEO| Based in the Bahamas, Brendan Holt Dunn is the CEO of Holdun, Founder and Managing Partner of Holt Accelerator and board member of the Canadian Lyford Cay Foundation. Mr. Dunn comes from a long line of entrepreneurs. His great, great grandfather Sir Herbert Holt, was known as a pioneer in the development of the energy business in Quebec, now known as Hydro-Quebec (previously Montreal Light, Heat & Power) and he was the longest standing President and Chairman of the Royal Bank of Canada to ever have served. The legacy of Sir Herbert and his lifetime of achievements led him to acquire an empire worth over $3 billion by the 1940s. Since taking over operational control and responsibility of Holdun from his father Stuart Dunn, Brendan Dunn has led the company’s international expansion. 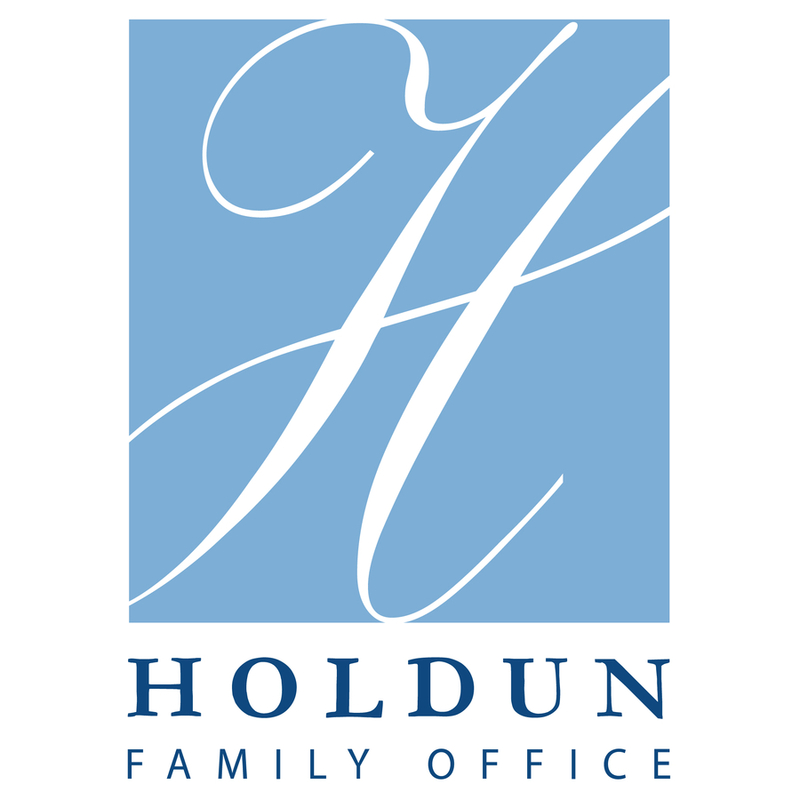 A 5th generation family business offering Family Office Services, Wealth Management Services, Trust Services, Corporate Services, Concierge Services, and Financial Services, Holdun was awarded best Multi-Family Office in the Caribbean 2017 for Holdun Family Office. On April 26th, 2018 in Montreal, Holdun launched the Holt Accelerator, modern-day brokers accelerating deal-making between Fintech Startups. Before coming on board to run the family business, Mr. Dunn spent time working in Nassau, Bahamas under Jeff Everett, the president of Franklin Templeton Mutual Funds, in the research department. Brendan Holt Dunn holds a Bachelor of Administrative and Commercial Studies, with a focus on finance, from the University of Western Ontario. The OCMX™ is literally changing how companies and investment funds generate exposure in the marketplace and raise funds as we know it. The OCMX™ serves both public and private companies along with investment and mutual funds which need to raise additional funds or gain significant market exposure. It does this by way of connecting the relevant companies, funds, investors, and advisors all in one online transparent portal. The OCMX™ (P2P Financial Inc.) launched in September of 2009 out of Toronto but has since expanded its operations to include Quebec, Alberta, Manitoba, and British Columbia. The OCMX™ connects investors and advisors directly with companies and investment funds seeking to raise funds or gain broad market exposure. The OCMX™ provides an open venue for innovative growth companies and leading investment funds to generate market awareness, raise funds, or connect with investors and advisors. The OCMX™ provides companies, funds, investors, and advisors instant access to its Online Portal so that they can actively source and connect with their next opportunity, advisor, investor, client, or financing partner.